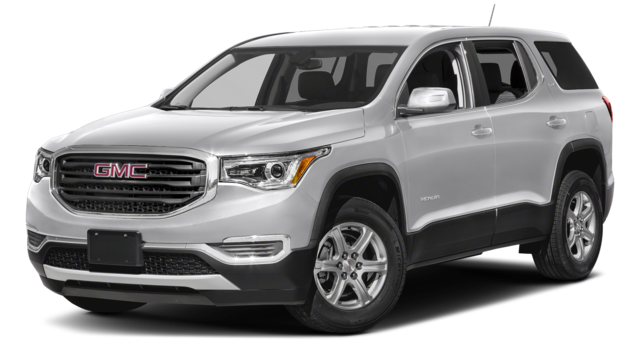 After reading this comparison guide, find an Acadia for sale now near St. Augustine at Nimnicht Buick GMC in Jacksonville, FL, and apply for financing to get approved right away. GMC Acadia – The Acadia is available with two different engines under the hood, including a standard 2.5L inline-four that makes 193 hp and 188 lb-ft of torque, as well as a 3.6L V6 that generates a robust 310 hp and 271 lb-ft of torque. Toyota RAV4 – The only available engine option on the Toyota RAV4 is a 2.5L four-cylinder that makes just 176 hp and 172 lb-ft of torque. GMC Acadia – The Acadia is a three-row crossover SUV with seating for up to six people at a time, and it comes with a max cargo volume of 79.0 cubic feet. 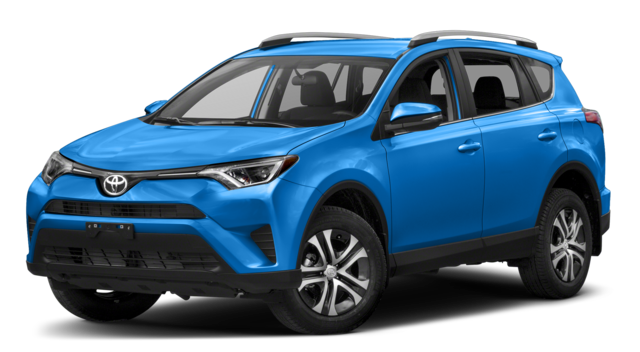 Toyota RAV4 – The RAV4 only has two rows of seats for just five passengers, and the max cargo volume on this model falls short at just 73.4 cubic feet. Make your way from St. Augustine or Orange Park to Nimnicht Buick GMC in Jacksonville, FL to check out the 2018 GMC Acadia today, and take advantage of our military discount benefits if they apply to you. Make sure to check out the innovative myGMC App and Intellilink infotainment system when you take it for a spin, and contact us if you have any questions!